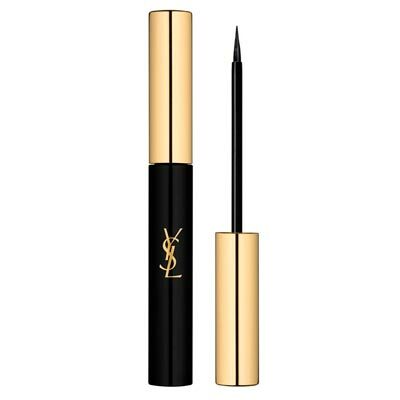 Since there are several types of eyeliner, it is best to choose one that is easier to apply in the daily routine and one for when you want a more refined makeup. Do not forget that, first, you must make a good hydration for the skin to be well prepared to receive the products. You can choose between a liquid eyeliner, a pencil, a gel jar or an eyeliner pen. 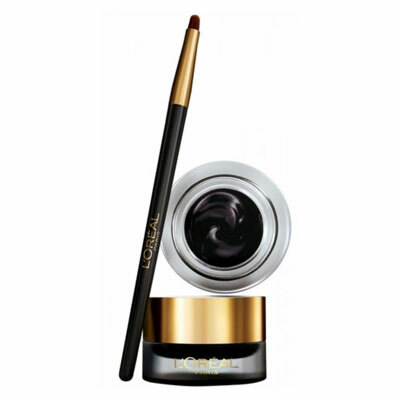 The liquid eyeliner, once it does not smudge, is perfect for a classic makeup. However, it may not be a good choice for those who do not have much practice as it is a little harder to use and harder to correct once dry. To avoid mistakes, try to make a mark with a thin pencil first, and you can even choose to make small dots along the eyelash and unite them later. 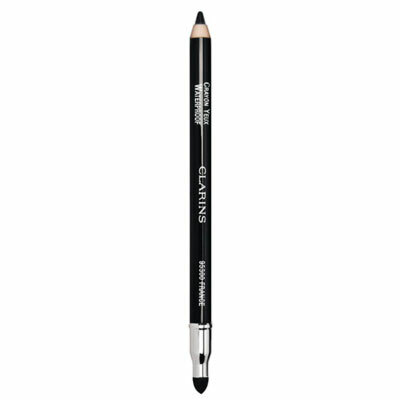 The pencil contains the easier texture to apply. However, because it is also the softest, it is likely that it pales throughout the day. Useful for making a tenuous, thick and hazy risk, the pencil has a lot holding power. Perfect for the famous cat eyes look. 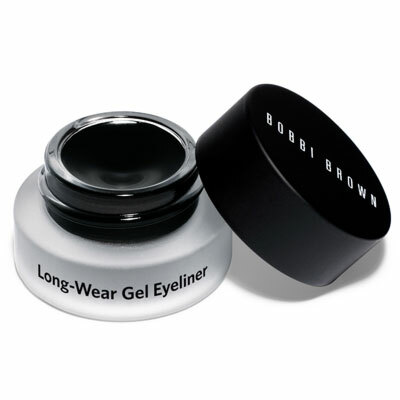 The gel jar provides accurate results and, once dried, has good fixation and pigmentation. 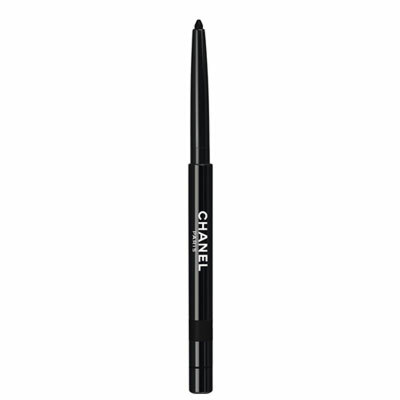 This type of eyeliner is easy to apply, just use a thin or angled brush and, for a great precision, try applying with your eyes open. 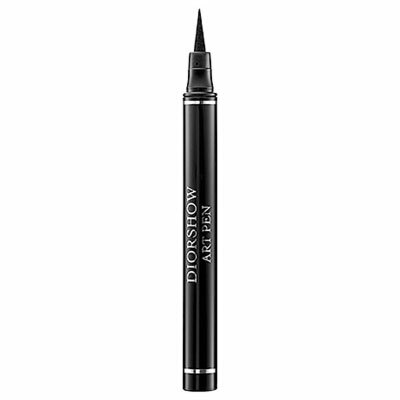 For those who do not like to use the liquid eyeliner or a brush and that need more color than a pencil offers, the pen is a great solution. 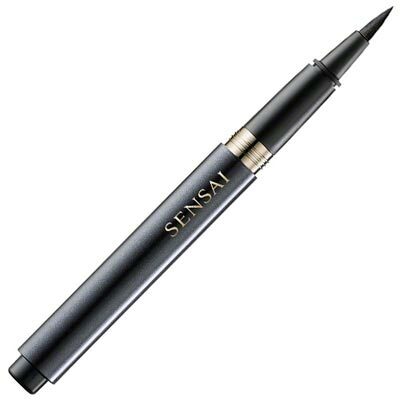 The pen ensures fixation throughout the day and precise application. For simple usage, just throw the pen diagonally from the nostril to the outer corner of the eye.